The Young Artists Program provides artists—singers, pianists and stage directors—with the opportunity to train with industry leaders through master classes, one-on-one coaching and performance opportunities as part of a residency program. Soprano Nicole Joanne Brooks holds a Master of Music and Bachelor of Music in Opera Performance from the University of British Columbia. Ms. Joanne Brooks has performed leading roles in numerous operas, including the roles of Tatyana in Eugene Onegin and Annina in Eine Nacht in Venedig with UBC Opera, and Pamina in Die Zauberflöte and Mařenka in The Bartered Bride with the European Music Academy. She is an alumna of Opera NUOVA in Edmonton, and the Vancouver International Song Institute (VISI). Ms. Joanne Brooks has performed as a soloist with the Vancouver Symphony Orchestra for their Tea & Trumpets series, and was seen as one of the quartet of soloists who made up the chorus in Vancouver Opera’s 2017 production of Le nozze di Figaro. 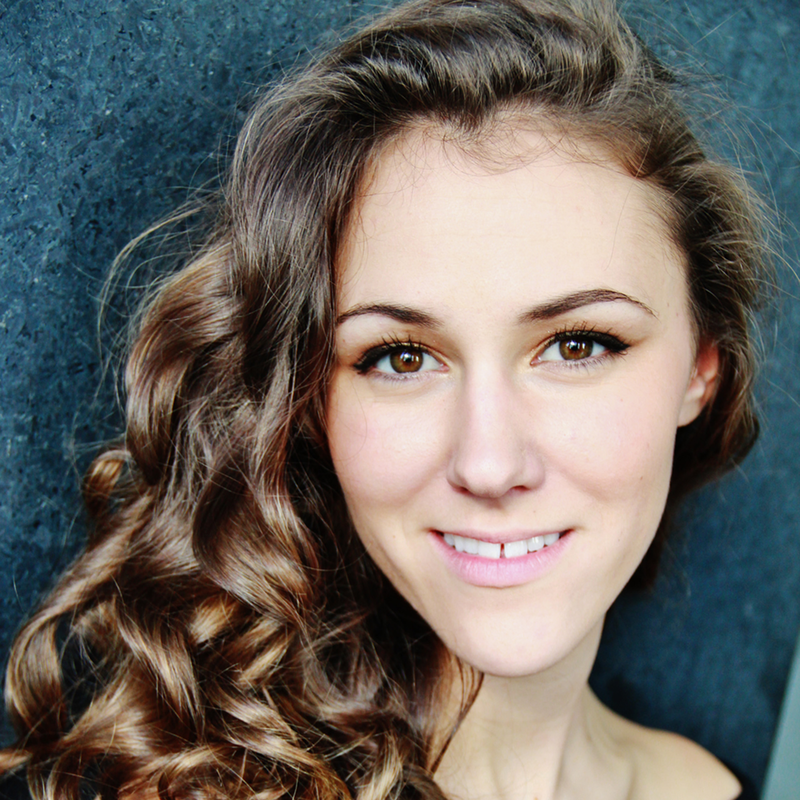 Mezzo-soprano Gena van Oosten is a recent graduate of the University of Toronto, receiving a Master of Music degree in Voice Performance, and is a 2018 University of Toronto Concerto Competition winner. She holds a Bachelor of Music degree in Vocal Performance from McGill University. Ms. van Oosten has performed the roles of Rinaldo and Giulio Cesare with Opera McGill, as well as Hansel in Hansel and Gretel with Toronto Opera Initiative, and Eduige in Rodelinda with Opera in Concert. She has also performed as a concert soloist with Theatre of Early Music, Mississauga Symphony Orchestra, and Toronto Operetta Theatre, and has extensive choral experience singing with Les violons du Roy at La Chapelle de Québec. 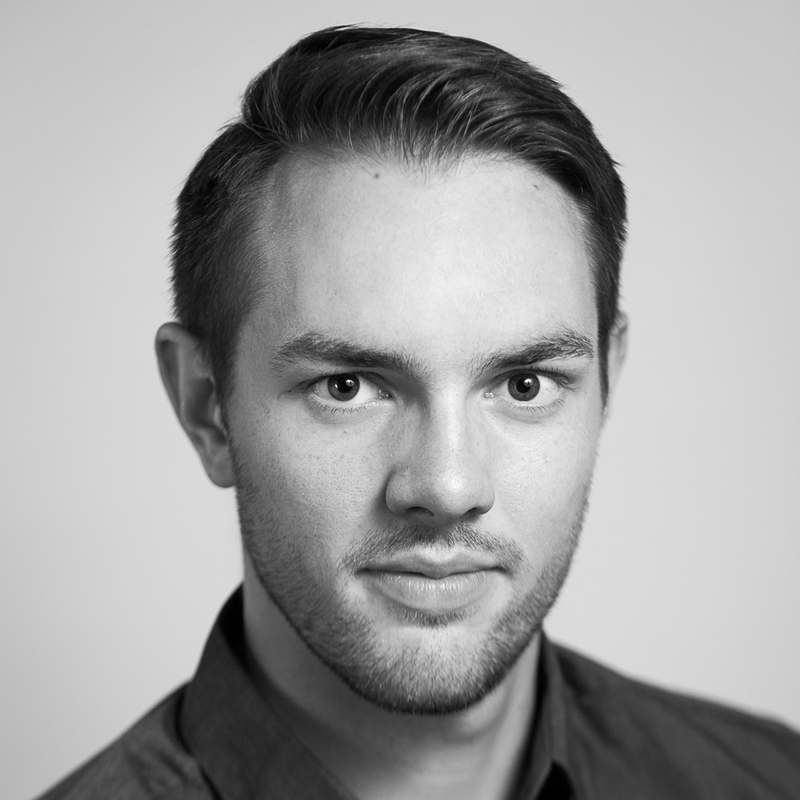 Tenor Scott Rumble has completed a Master of Music degree in Opera Performance at the University of British Columbia, and holds an Artist Diploma and a Bachelor of Music (Honours) in Voice Performance from the University of Western Ontario. Recent credits include the roles of Luigi in Il Tabarro, Bob Boles in Peter Grimes, Rodolfo in La bohème, Bacchus in Ariadne auf Naxos, and Lensky in Eugene Onegin with the University of British Columbia, as well as Rinuccio in Gianni Schicchi and Pinkerton in Madama Butterfly with La Musica Lirica in Novafeltria, Italy. Mr. Rumble has also performed as the tenor soloist in concert performances of Mozart’s Requiem, Beethoven’s Symphony No. 9 and Handel’s Messiah, and is an alumnus of the Centre for Opera Studies in Italy (COSI). 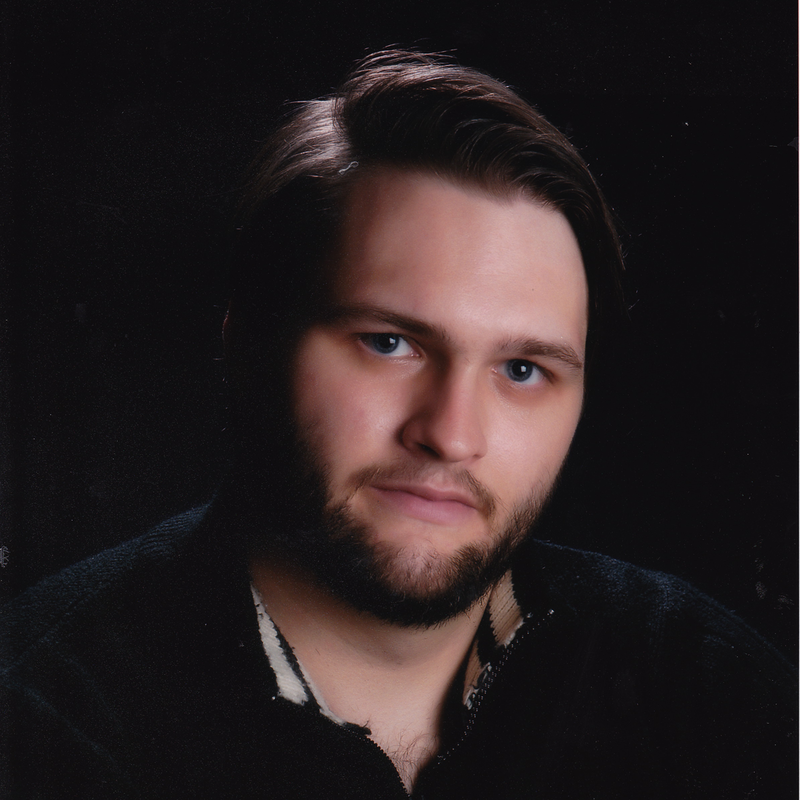 Baritone Daniel Thielmann holds a Master of Music degree in Opera Performance from the University of Toronto, and a Bachelor of Music in Voice Performance from the University of Manitoba. Recent credits include the title role in Don Giovanni and Bacchus in Orphée aux enfers with the University of Toronto, and Dandini in La Cenerentola and Don Alfonso in selections of Cosi fan tutte with the University of Manitoba. He has also performed the role of Leporello in Don Giovanni with Saskatoon Opera, and Le Dancaïre in Carmen with Opera NUOVA. In 2015 he attended the Franz Schubert Institute in Baden, Austria, where he worked with professionals Elly Ameling, Andreas Schmidt, Robert Holl, Rudolf Jansen, Helmut Deutsch, and others. Mr. Thielmann has also sung with renowned Toronto-based choral ensemble Tafelmusik, and has experience as both a soloist and chorister with Canzona, Manitoba’s premiere Baroque choral ensemble. 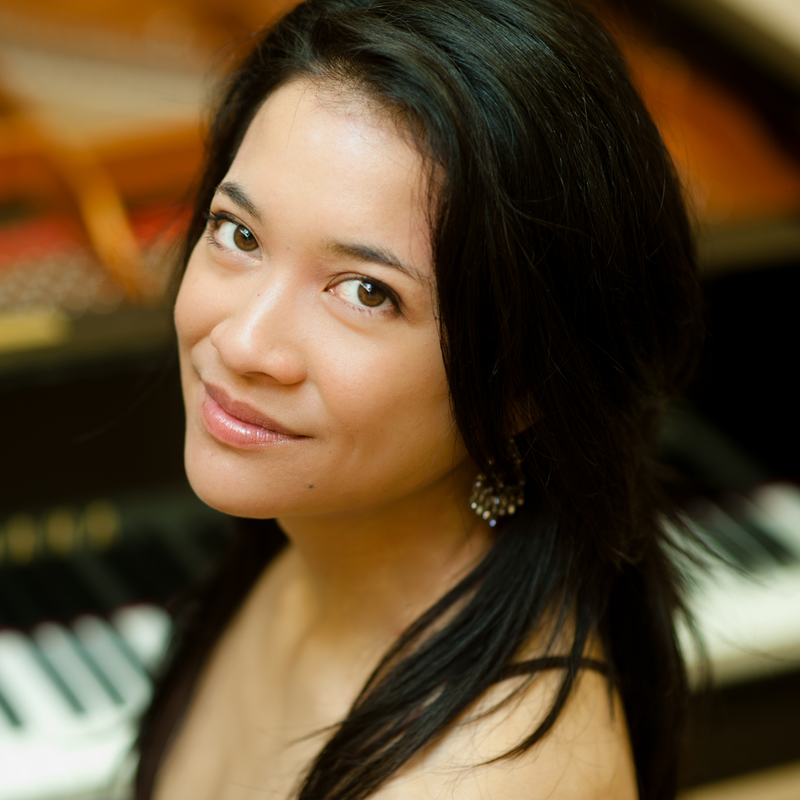 Pianist Perri Lo has established herself as a vocal coach and collaborative pianist equally in Montréal and Toronto. 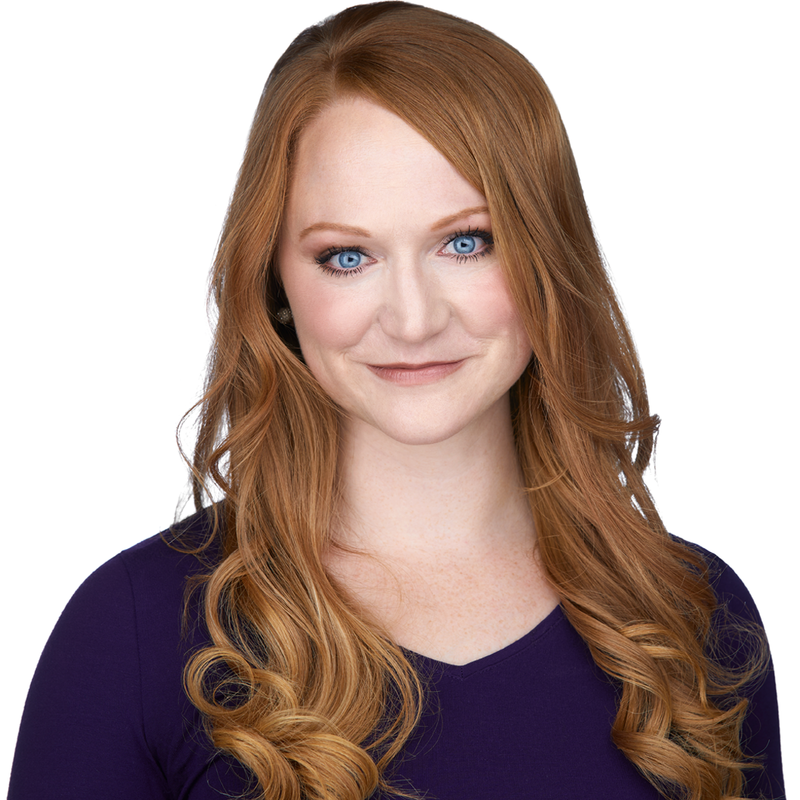 She recently completed an Artist Diploma at the University of Toronto in Opera Repetiteuring (’18) and began working as musical staff for the International Vocal Arts Institute (Montreal), Opera Atelier, and Long Reach Opera Workshop (Toronto). Perri has extensive training at various summer institutes including Music Academy of the West, the Vancouver International Song Institute, and l’Accademia dell’opera, and has been awarded several grants from the Canada Council for the Arts. She frequently performs as a recitalist and in chamber music ensembles including her trio, Panecorde, and recently appeared as a guest artist in Centric Musicfest (Lethbridge, AB). 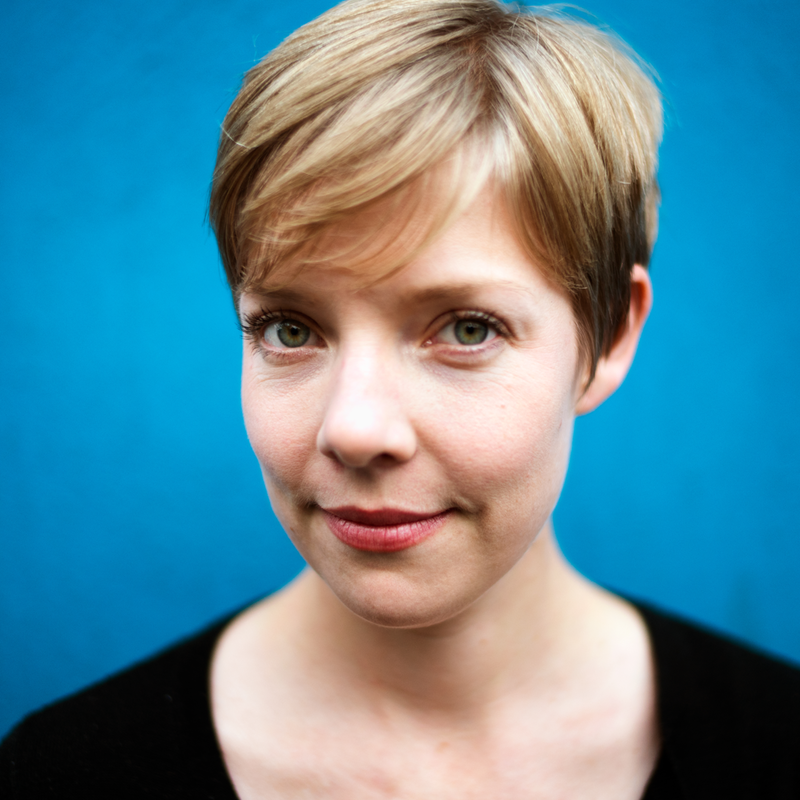 Sarah Jane Pelzer is a Canadian stage director based in Vancouver, BC. She has directed, assisted and taught across the country at Vancouver, Edmonton and Manitoba Opera, Opera on the Avalon, Pacific Opera Victoria, Opera Kelowna, the Victoria Conservatory and the VSO School of Music. Favourite past projects include Dido and Aeneas and an original adaptation of The Fairy Queen for the VCM’s Opera Studio. Prior to her transition to directing and teaching, Ms. Pelzer was a performer and theatre-maker most known for creating the role of Jane Doe in the international award-winning musical Ride the Cyclone and as artistic associate and co-founder of SNAFU Dance Theatre.